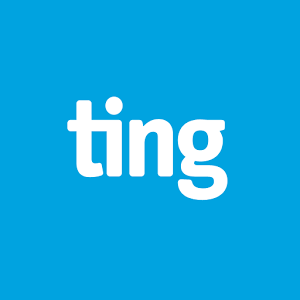 Sprint may still offer unlimited data plans, but Tuscows-owned Ting (a Sprint MVNO that uses the same network) has to charge higher rates. Its former prices of $24 for 1GB and $42 for 2Gb were quite a large pill to swallow. But starting tomorrow, 1GB will cost $19, and 2GB will go for $29. Additional data costs 1.5 cents per megabyte (down from 2.25 cents), which amounts to $15 for each additional gigabyte. That means a customer who uses 3GB will get charged $44, only slightly more than what they would have previously been charged for just two. Ting has also increased the allotments for XL tiers for minutes and messages without touching the prices, and extra minutes have dropped from 2 cents per minutes to 1.9 (not the biggest drop, but better than nothing). Extra texts remain .25 cents per message. XXL options have disappeared across the board, so per-unit pricing kicks in sooner. If you are in the middle of a billing cycle, as I am, you will still be charged with the old rates. These discounted prices will take effect once your next cycle begins.